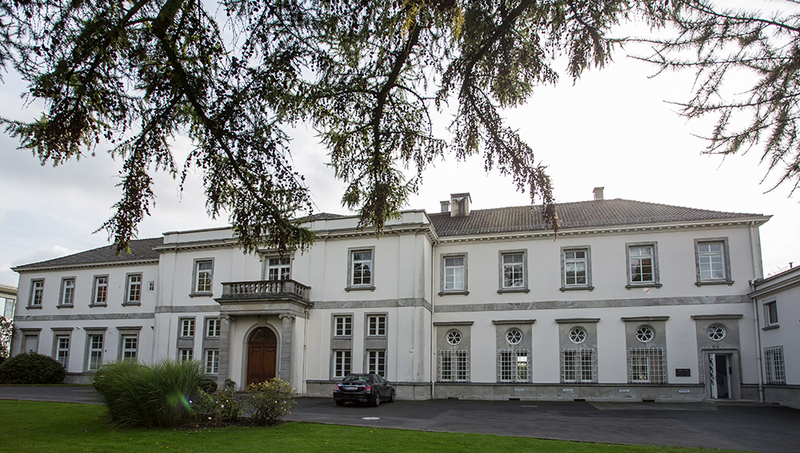 The Jung Foundation for Science and Research celebrated its 50th anniversary in 2017. You can see the milestones in its history here. The founder’s date of birth: Ernst Jung is born on 18 May 1896 in Briensdorf, East Prussia. He moves to Hamburg with his family in 1897. After leaving school, Ernst Jung completes a commercial apprenticeship and joins an oil import firm after the war in 1919. Just one year later, at the age of 24, he founds his own oil import firm and a shipping line. He also manages sales at an American oil corporation for some time. for the purposes of supporting various scientific disciplines. 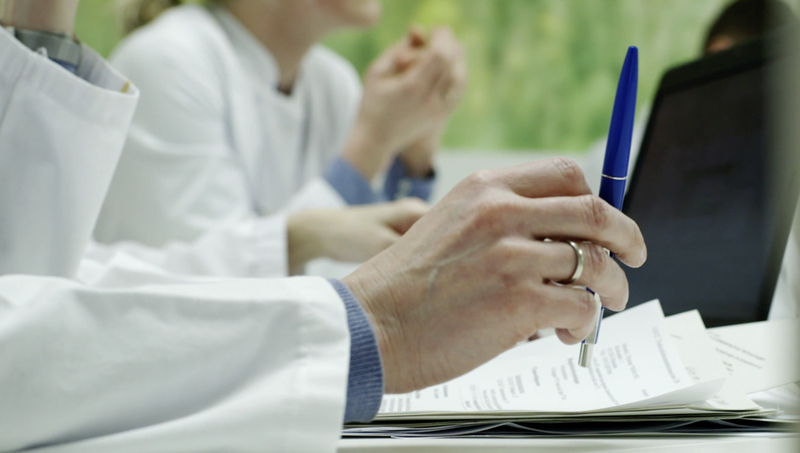 The Jung Foundation has been committed to a number of activities to promote human medicine in Germany and internationally since 1975. It supports basic and promising advanced research projects that may improve treatment options in future. 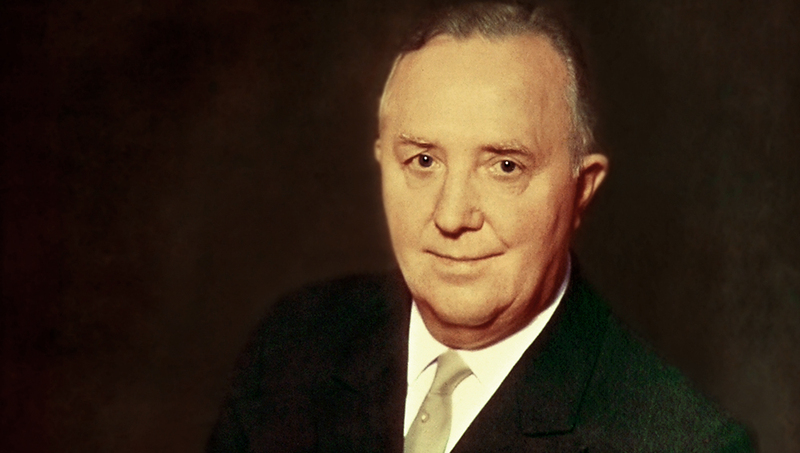 Ernst Jung dies on 8 January 1976. The foundation awards the Ernst Jung Prize for Medicine for the first time this year, on 18 May. It would have been the deceased founder’s 80th birthday on this day, the award ceremony has traditionally been held in May every year since then. 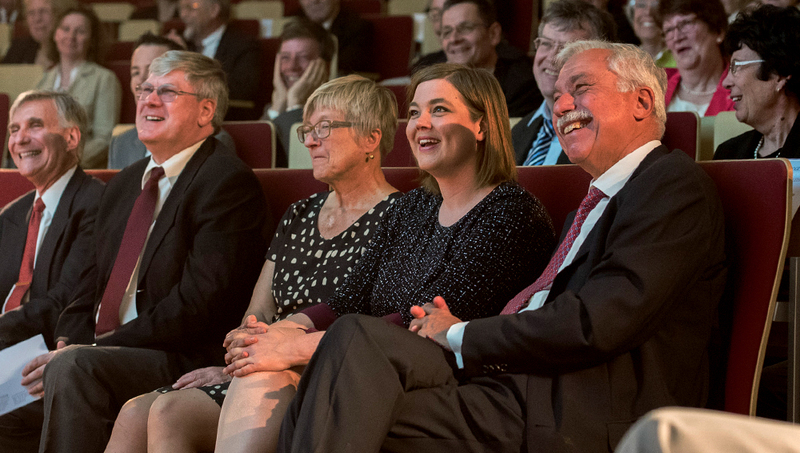 The Ernst Jung Prize is the foundation’s main award and honours people and projects that give hope to new approaches to treatments. 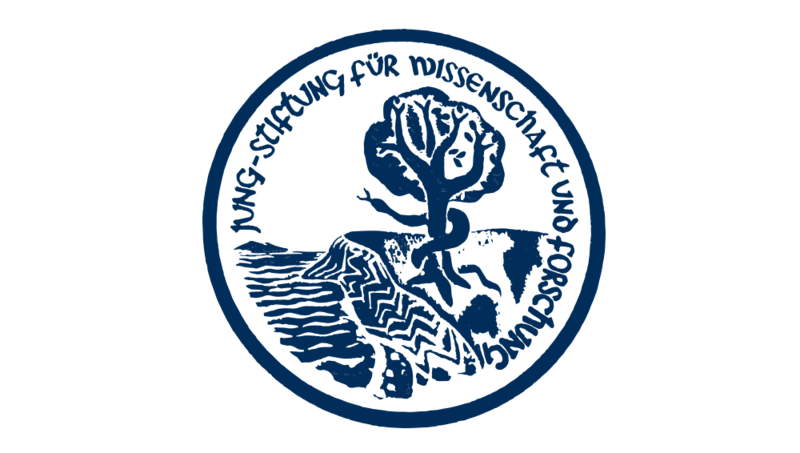 The Jung Foundation awards the Ernst Jung Gold Medal for Medicine for the first time in 1990. This award honours contributions to medical progress which have largely already been completed. The Jung Foundation awards the Ernst Jung Career Advancement Award for Medical Research for the first time in 2006. 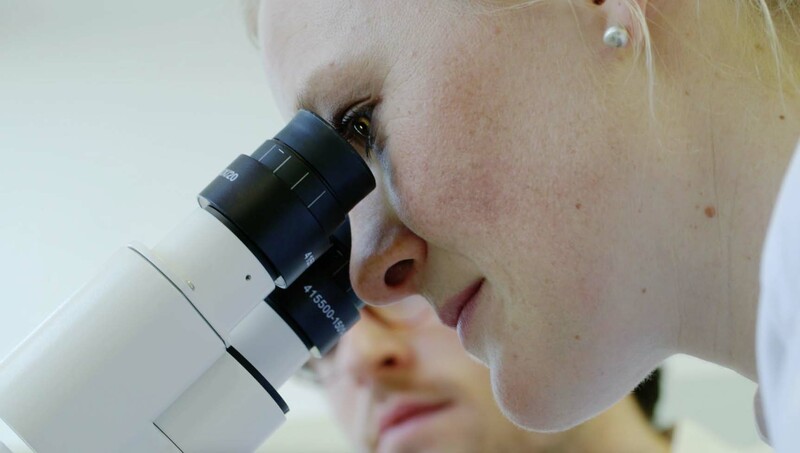 The research prize endowed with €210,000 in total enables top medical specialists working abroad to continue their research in Germany. 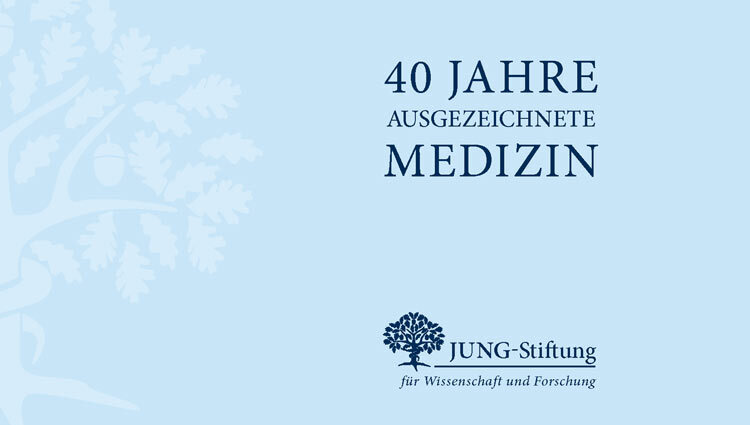 The Jung Foundation celebrates the 40th award ceremony of the Ernst Jung Prize for Medicine. At the same time it honours the founder’s 120th birthday and 40th anniversary of his death. In a special brochure it present "40 Years of Excellence in Medicine".